NEW GENERATION PORTABLE CHARGER: Future-proof Type-C input and output newly added. 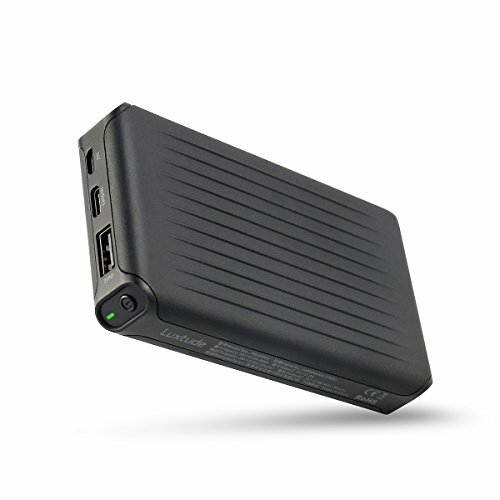 One of the best 10000mAh USB C Portable Charger. USER FRIENDLY: Auto-on while connecting devices, Auto-off while full-charge or disconnecting to save energy. With smart IC, compatible with different devices including Bluetooth headset with optimized capability. If you have any questions about this product by Luxtude, contact us by completing and submitting the form below. If you are looking for a specif part number, please include it with your message.